Hyper-nationalist pro-Kremlin activists have once again removed a makeshift plaque installed in honor of murdered opposition politician Boris Nemtsov, the state-run TASS news agency reported Wednesday. 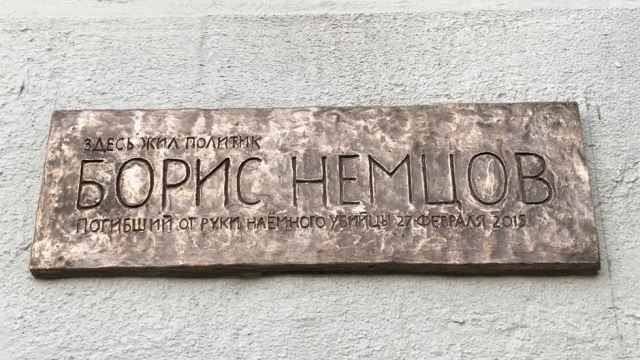 SERB leader Igor Beketov told TASS that its activists dismantled the newly mounted plaque early on Wednesday and delivered it to the Moscow police. 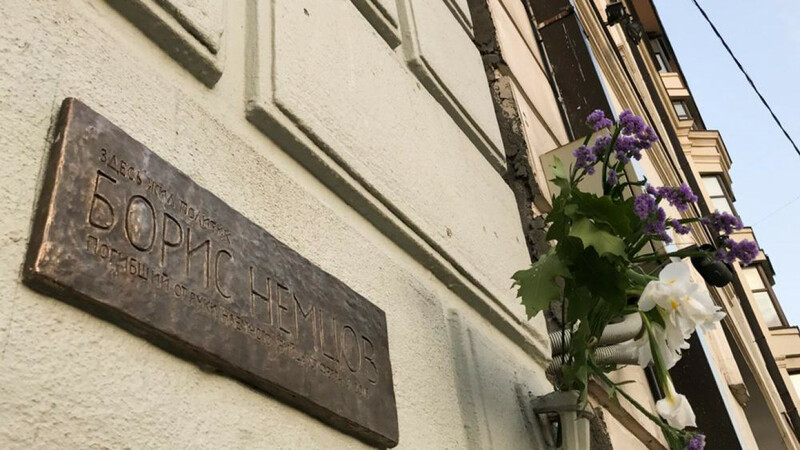 “Residents of the house have repeatedly warned those who arranged the Nemtsov memorial near their windows that this person had never lived in their house,” Beketov said. 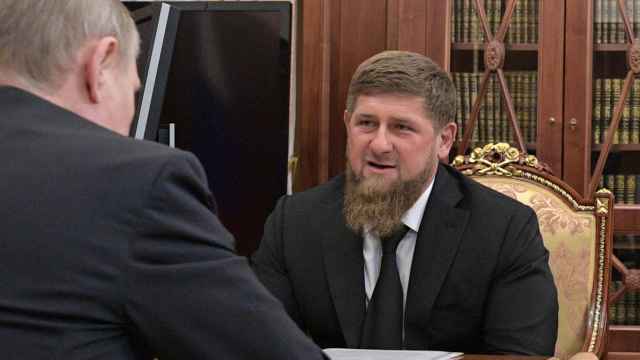 He maintained that those who are responsible for installing the Nemtsov nameplate should face legal retribution. 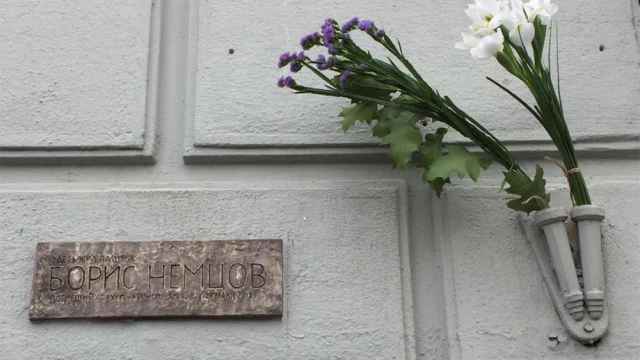 The SERB movement removed a makeshift nameplate put up on Nemtsov’s house in central Moscow on Sept. 11. City officials argue that the plaque was installed illegally, while opposition politicians maintain that it was a lawful citizens’ initiative. Following its initial removal, an unnamed source in the city administration offered to install the memorial plaque “inside the entranceway” as a compromise. Moscow authorities have refused calls for a memorial site to honor Nemtsov, citing regulations which require 10 years to pass after a person’s death. Another rule allows for a memorial plaque to be installed after a period of two years at the person’s workplace. The Moscow Mayor’s Office reportedly rejected a September 2016 petition with 30,000 signatures asking for a small plaque commemorating Nemtsov to be erected on the Bolshoi Moskvoretsky Bridge. Nemtsov was gunned down on Feb. 27, 2015, while walking home in the evening across the bridge. 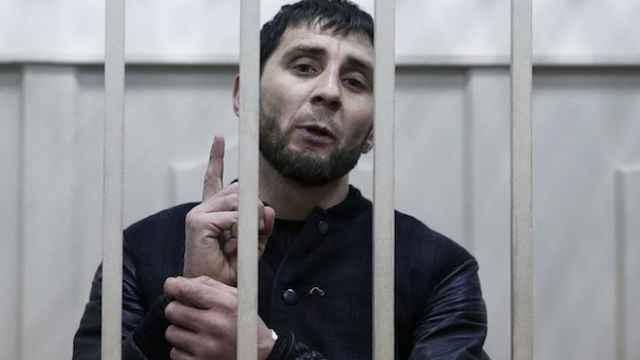 The men had been offered 15 million rubles ($240,000) to murder Nemtsov, the court was told.